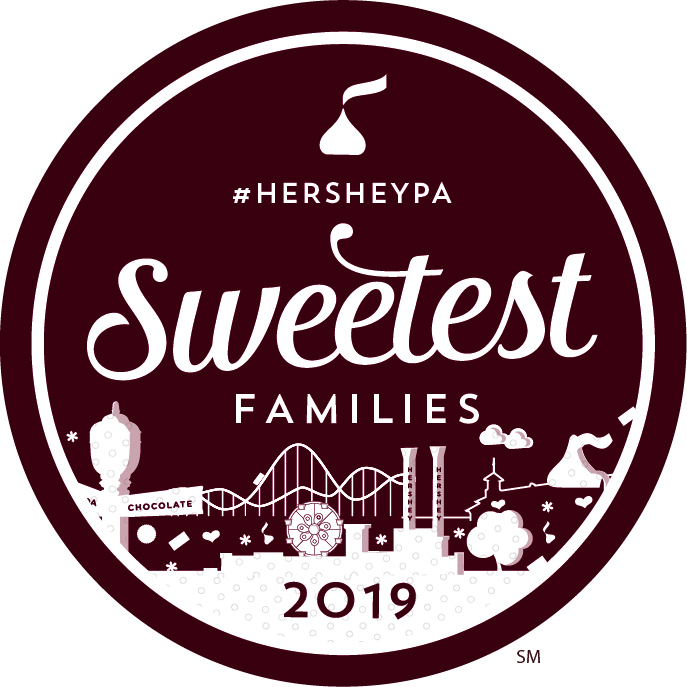 This post is in partnership with US Family Guide and Lugz. I did receive compensation for this posting. All opinions and thoughts expressed are my own. Now if you are like me, when you hear the brand Lugz Footwear, you immediately think “rugged essentials.” While yes, Lugz is great for finding boots, that isn’t the only style they offer. Did you know they also have a variety of sneakers and slip-ons as well. While browsing their website, a pair of sparkly slippers caught my eye! 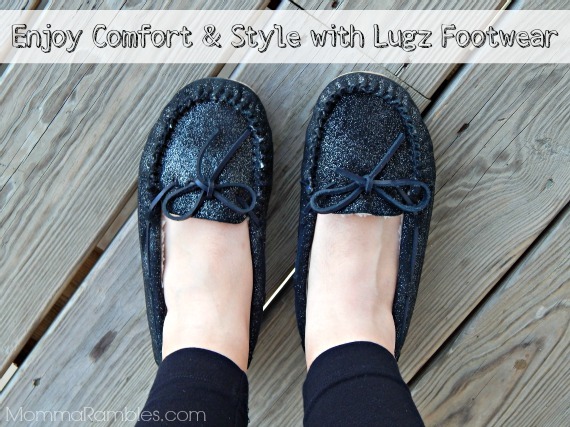 Lugz offers the comfortable and stylish “Laurel” in a variety of colors. While gold, sapphire, and silver are available, I decided on black. 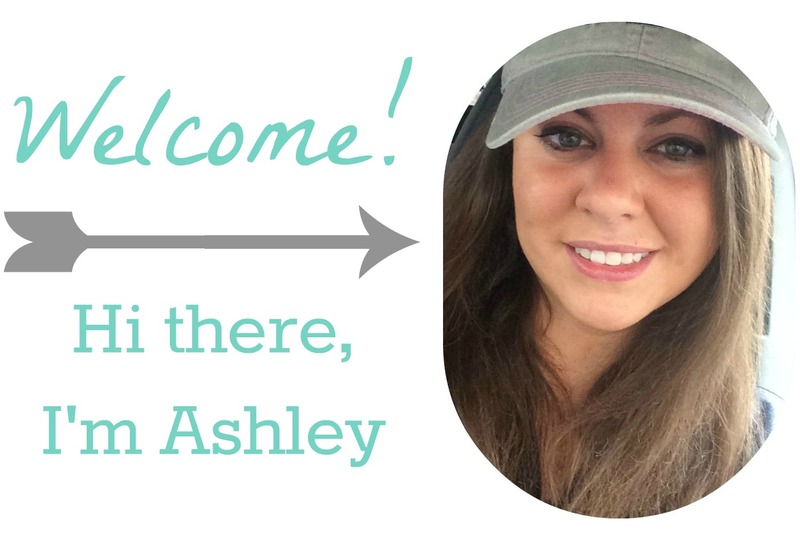 I received complimentary product(s) to facilitate this review from the sponsoring company. This is 100% my own honest opinion and I did not receive financial compensation. No one has influenced me otherwise. This review is solely based on my own experience with this product. Now as a short girl, I usually wear heels or wedges so I can feel a little taller! 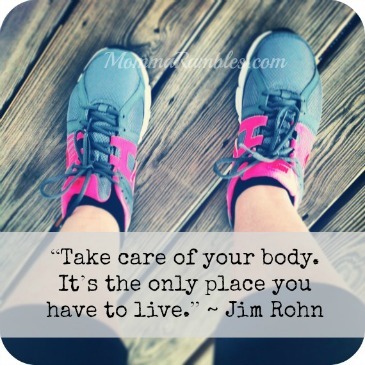 Let’s face it though… sometimes 7 plus hours in heels can kill your feet. I’m more about comfort. 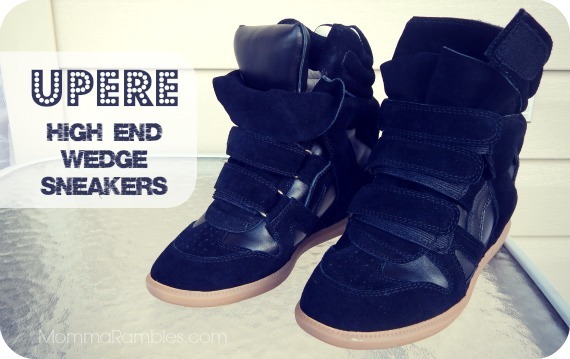 Luckily Upere makes wedge sneakers that is not only fashionable, but super comfortable! As someone who just loves shoes, I couldn’t resist trying out a pair. These shoes are made of high-end leather and suede and feature a hidden 2-inch heel for lift. Upere offers their sneaks in a variety of colors. They have everything from blues to greens to reds to golds to multi-color. When Upere generously offered to send me a pair, I chose to go with black. I knew black would go great with not only my basic wardrobe of black, white, and grey, but would also pair well when I wear more bright colors. You know when you are shopping and find that absolutely to-die-for dress? You spot it and then start going through the racks looking for your size. Low and behold, your size is gone! It’s always a pain to find something you love, but alas you can’t find the size to fit! Luckily Sears offers an expanded assortment on their website so when you can find the color or size you need, you can just check online! Need the item in a hurry? That’s no problem! You can actually buy items off the Sears website and then schedule an in store pickup. I absolutely love that Sears guarantees to have your item ready in 5 minutes or less. If they don’t, you’ll receive a $5 in store coupon! Not bad, right? While I was browsing the Sears website to see if they had a certain dress in my size, I couldn’t help but notice all the newest arrivals up online. It was great to see the variety of colors and sizes all available on the website. Plus, I had no idea that Sears carries some pretty awesome designers brands that I normally can’t resist. Sears has definitely stepped up their game! Designers include Ray Ban, Michael Kors, DeWalt Tools, Steve Madden, Nike, Vince Camuto, Tory Burch … the list goes on and on. I love that while I’m checking out the affordable Sears brands, I can also see what my favorite luxury designers are offering as well at just one stop. I know my one weakness was shoes and couldn’t be more excited about the new sandals that Sears has to offer! That’s not all though! Since Sears is adding hundreds of new designers, styles, and colors to their online shop every day, it may get a little overwhelming for you. I know it was for me as I’m a girl who loves to shop! Luckily you can always check out their featured marketplace offers to see what is new and available. Sears definitely posts some awesome deals on there! Sears is committed to helping their customers find exactly what they want. So what are you waiting for? 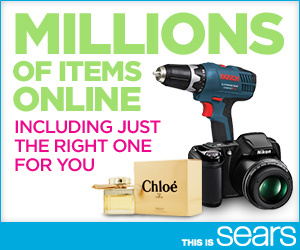 Head on over to Sears and find more items to fall in love with! Impressed as I am? After seeing the new lineup for yourself, be sure to tweet about it to your friends and family just like I did. I received the trailer as a blogger for Walt Disney Publications. I was not financially compensated for this post and all opinions are my own. Later this month I know some fellow bloggers are headed to the Iron Man 3 World Premiere in Los Angeles. One of the best parts? They will be there when the red carpet rolls out! So I figured why not add a little Iron Man flair to your red carpet outfit? 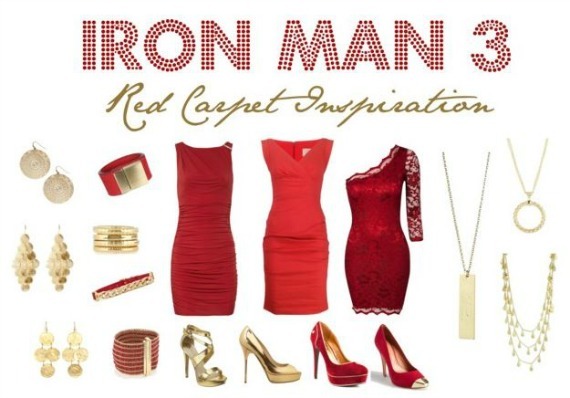 Browsing through fashion, here is an inspiration board of how you can be your own “Iron Woman.” Who knows… Robert Downey Jr. may even be a little jealous of your oh-so-fabulous-Iron look! Don’t forget to connect with Iron Man 3 on Facebook and Twitter! 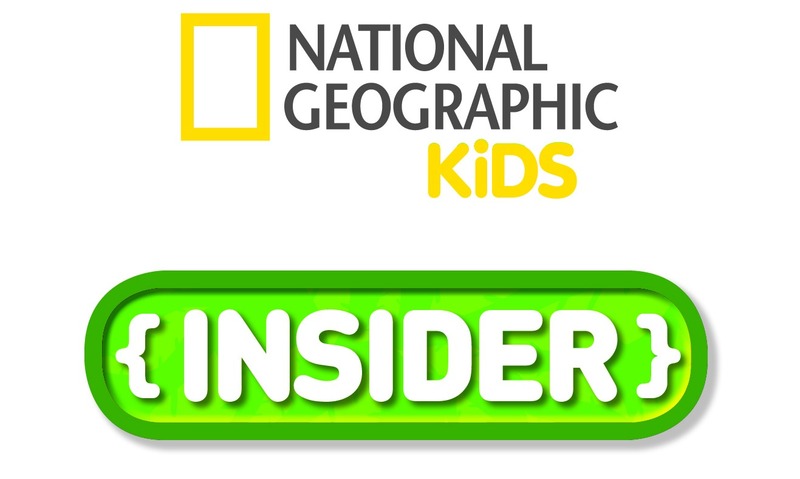 This film will hit theaters nationwide on May 3, 2013. Be on the lookout for hashtags #IronMan3 for all things Iron Man related, and #IronMan3Event for all things related to the Iron Man 3 World Premiere! Ever since finding out I was selected as a Shaklee 180™ blogger, I’ve kicked up my workouts in preparation of this new lifestyle and routine. When the weather isn’t too cold, I take the stroller out for a good walk/jog around my neighborhood. It’s been hard to get a good run in lately. As a single mom, I have to rely on others to watch my son while a run. I feel guilty using my babysitter for just one hour, and frankly when none of your friends have kids, it’s kind of hard to call them up and ask for help. I feel like I’m imposing!